Pelican Bay – Naples, FL – Have you been considering purchasing a condo in Pelican Bay? No matter where you may decide to ultimately purchase, it is a good idea to research the community you wish to live. You might want to talk to the residents. You definitely want to read over the condominium documents and study other data before you buy. The Florida Association of Realtors has come up with 20 questions to ask when buying a condo. These are great questions to check as you embark on your condo search. Click on the link below to bring up the questions and print them out. Your Realtor should be able to help you obtain the answers to any of your questions. Here’s a sunset photo for you to enjoy while you think about a purchase in Pelican Bay. Pelican Bay – Naples, FL – I ran across this article today and wanted to share it with you. Based on the amount of traffic that I have seen all summer long, I would guess that more people are moving here full time. 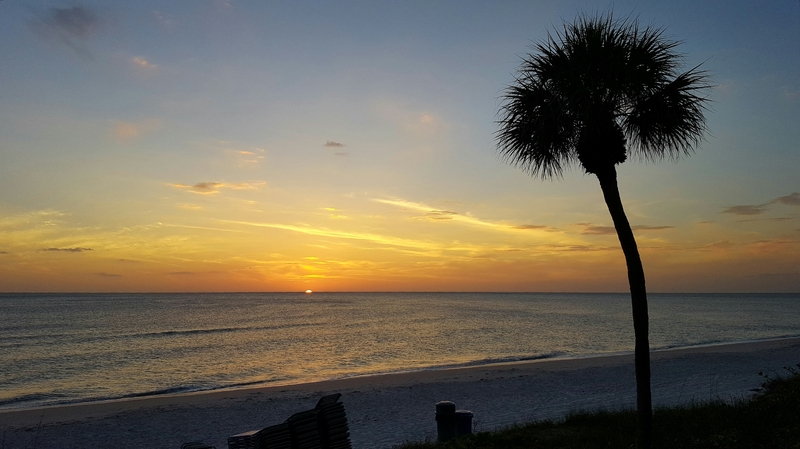 Pelican Bay – Naples, FL – I ran across this excellent article about choosing a vacation home that I thought might be helpful for buyers. Of course, I LOVE Pelican Bay. When my husband and I made our vacation home purchase it was in Pelican Bay. Every buyer has different requirements. Read on for some good advice………. Looking to pick up a vacation home in your favorite city? Here are a few things you and your family should consider first. Pelican Bay – Naples, FL – I ran across this excellent article that shows statistics comparing vacation home sales and investment home sale transactions from 2013 to 2014. I find it interesting that vacation home sale transactions rose 57.4% in 2014, while investment home sale transactions decreased 7.4%. Read on….. Vacation home sales rose to record high in 2014. Pelican Bay – Naples, FL – I ran across this article that talks about 9 items to consider when purchasing a vacation home. As Pelican Bay is a wonderful place to own, I thought you might find this article interesting if you are just starting to think about owning a vacation home. If you would like help going over the these suggestions, I’m always here to help!